You're about to discover the best resource for premium chocolates (handmade the same way for generations! ), freshly roasted coffees (hand sourced worldwide!) and gifts to delight everyone. 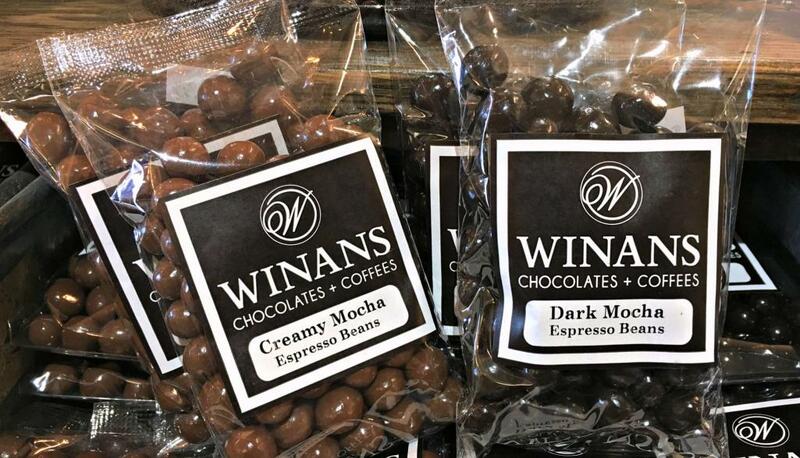 With their factory/roastery located in Ohio, retail stores across the Midwest and a staff that is ready to ship your selections anywhere, you will fall in love with Winan's hand crafted products. 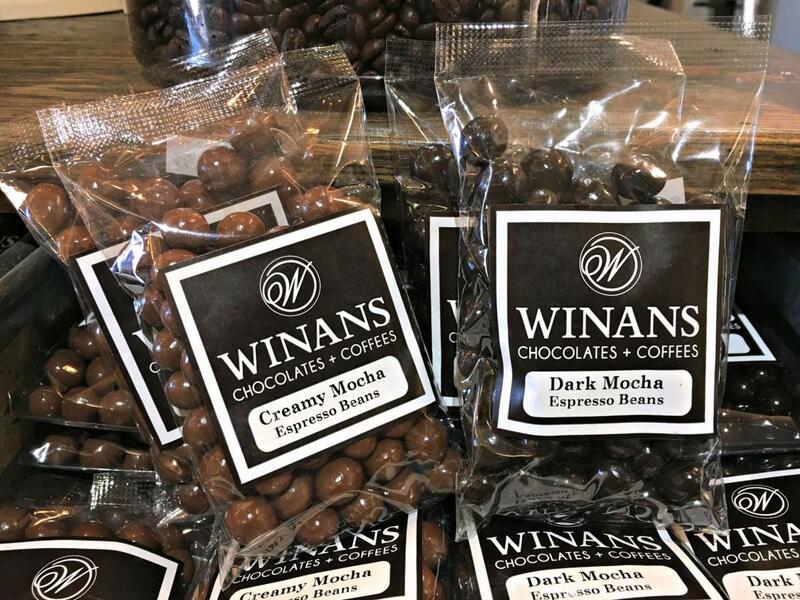 Established in late 1800's and in its 4th generation of family ownership, Winan's Chocolates and Coffees brings cutting edge flavors and time tested quality. They have established an urban edge in America's heartland. 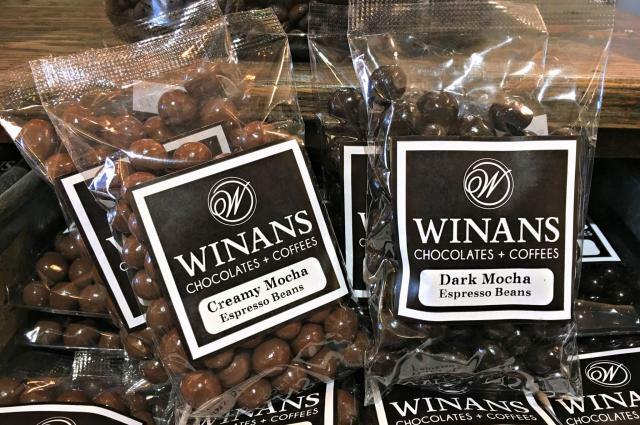 Winan's owner, Joe, travels the world in searh of consiciously traded coffees and cacaos. Their products reflect their commitment to quality and sustainability across the globe and right here at home where they focus on purchasing local at every opportunity.